Livestock Insurance is part of responsible horse ownership. 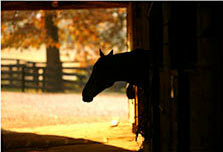 Having an equine insurance policy in place helps to protect both you and your horse! Quotes for Horse Insurance can be obtained by looking at the reputable companies listed here and contacting them. 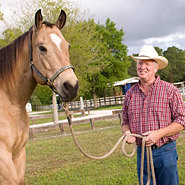 Insuring your horse and horse property is one of the best ways to protect your future! Lawsuits arise when someone or someone’s horse is injured and they believe you contributed somehow to that injury. Oak Springs Insurance Group, LLC. insurance is never a wise place to cut back. A total loss could be financially and emotionally devastating. 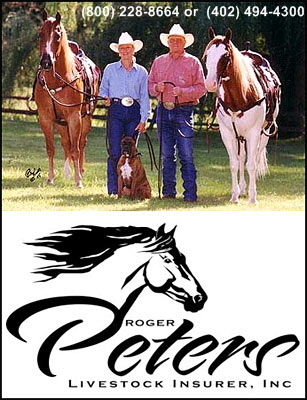 Roger Peters Livestock Insurer, Inc.